We were asked by Small Batch Barbecue in Lynchburg, Virginia to create some custom imagery to be used throughout their restaurant. Duke's Diner is a modern diner in the heart of Central Virginia. In addition to managing their social media, we created their logo and custom artwork to show Duke off throughout the restaurant. Downtown Lynchburg Association wanted to get the word out that Downtown Lynchburg is where the makers are. 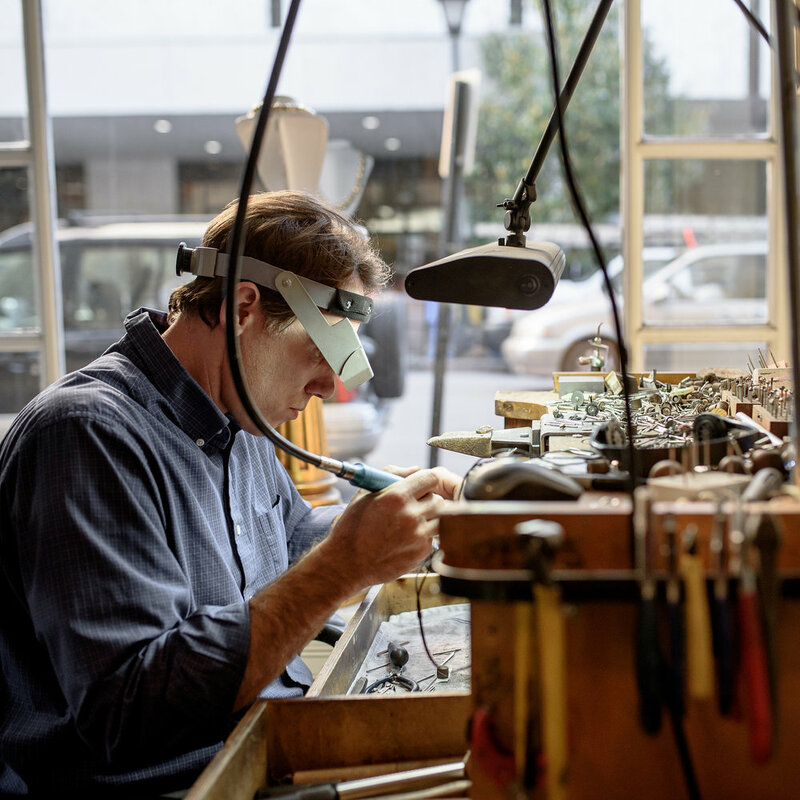 We helped them execute a campaign that told the story of local makers and the products they create. Bootleggers is all about Burgers, Bourbon, and Beer in a fun atmosphere. We get to capture images of their mouth-watering burgers and other delicious offerings and connect with their customers through their website and social media. 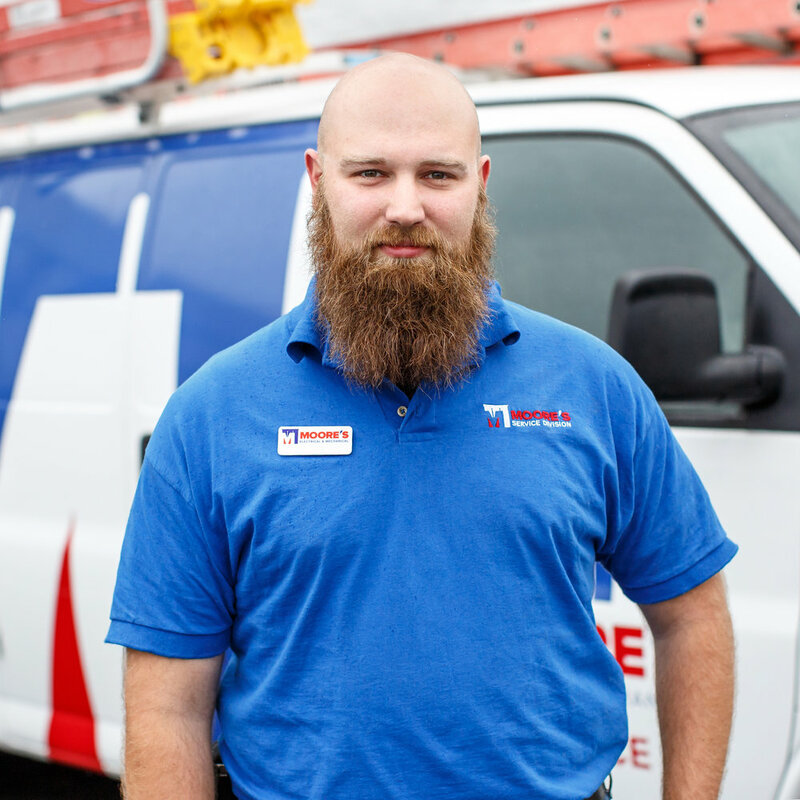 We updated Moore's website and social media strategy to focus on recruitment and give a visual look at the services they offer and the projects that have worked on. We had the opportunity to photograph the Duck Commander himself. Our photos were then used to promote a major feature film and a national men's conference. Everyone has a story. This personal project, inspired by Humans of New York, told the stories of everyday people we met in Lynchburg and elsewhere during our travels. 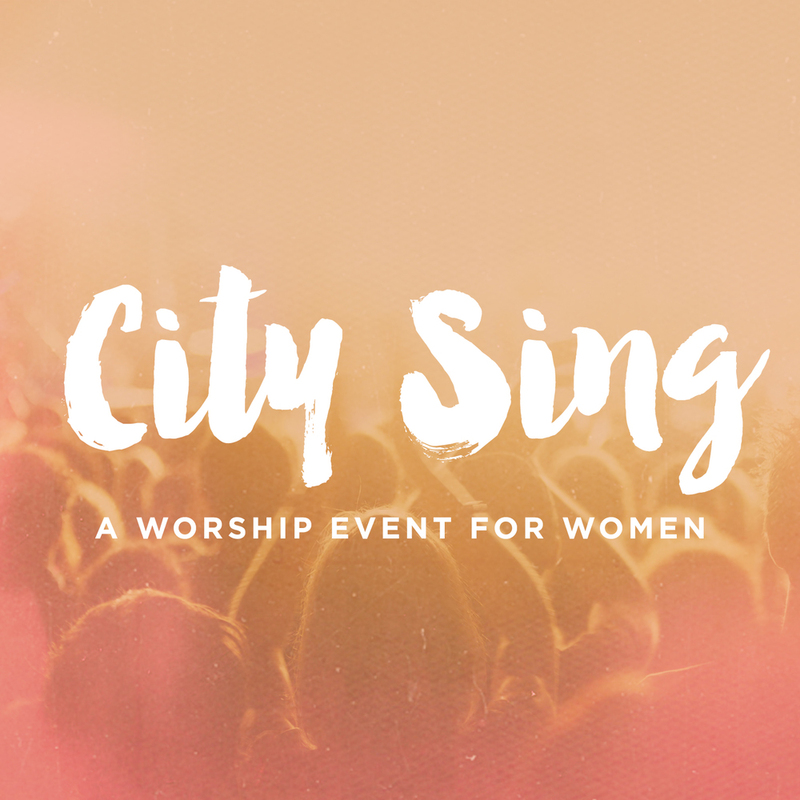 City Sing was a worship event for women. We helped create the branding and executed a marketing strategy for this women's event so that their first event was a packed house.